Live high and large, with sculpted views to match. London and Los Angeles are two locations highly associated with celebrities and living large. So it makes all the sense in the world that they also happen to be two of the world’s most sought-after A-list shopping and lifestyle meccas. Happen to be in town, and wondering what it’s like to share a space with both a Birkin bag and Charlize Theron? Here are the eight astounding celebrity shopping destinations to check out in the two cities. This eleven-store chain attracts some of the most well-known celebrities in The Square Mile, including Kate Middleton and Lily Allen. This Bond Street is a real hotspot that attracts A-listers that come in big, although private, numbers. 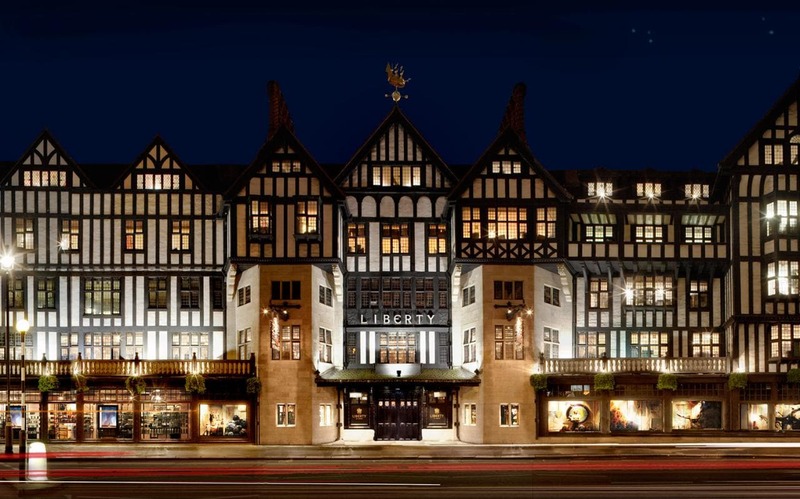 Liberty of London’s exclusive clientele boasts the likes of Kelly Brook, Frieda Pinto, Naomi Watts, andneven Manolo Blahnik. Word has it that shoes and peculiarly unique items are the most sought after purchases among visiting A-listers. 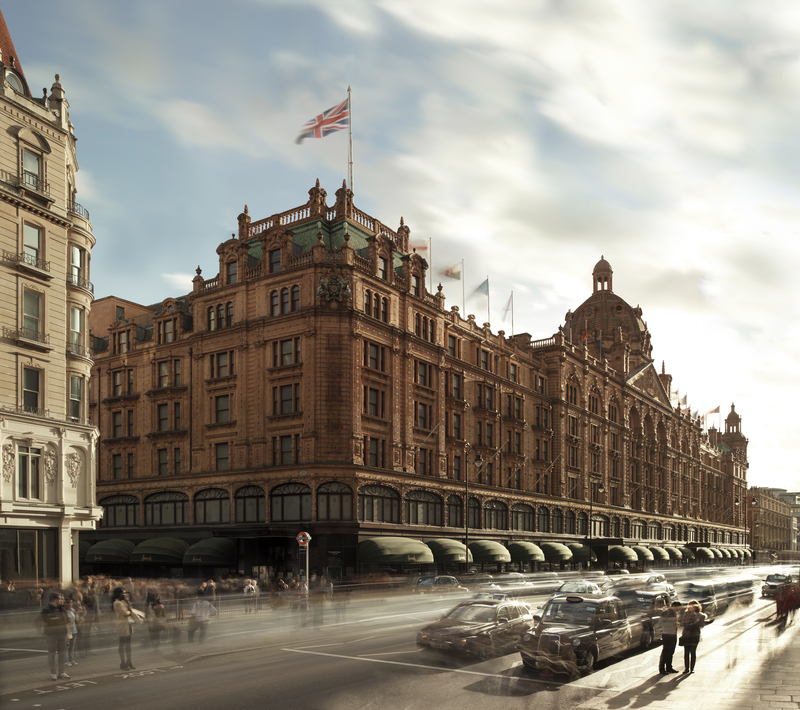 Halle Berry, Jennifer Lopez and Elizabeth Hurley are big favourites of Harrods, arguably London’s best shopping haven. In fact, it is one of the biggest malls in Europe to date! Here, you can buy the most expensive things imaginable, including Ralph Lauren and Black Label purses, which are priced up to a whopping USD 28,700. 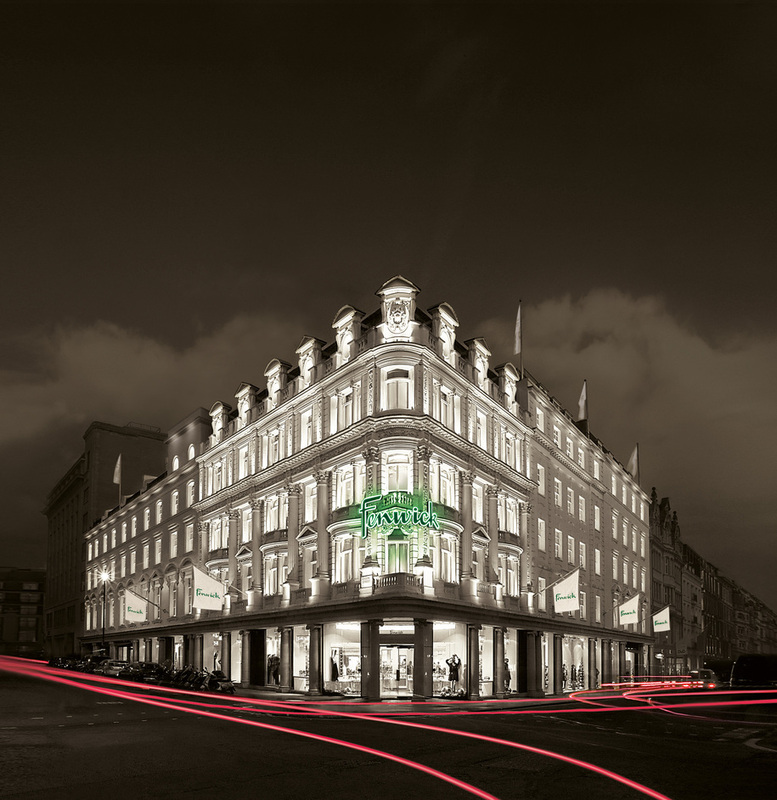 Harvey Nichols are frequented by Kate Middleton, Victoria Beckham and Wayne Rooney’s wife Coleen Rooney. One of London’s oldest malls, the establishment began operation back in 1831, has never looked back since. While the Harvey Nichol franchise are scattered across the globe in various locations, their headquarter is located in Knightsbridge. Here, you not only get to spy on celebrities as they shop, but also spend time rubbing shoulders with Tom Ford and Valentino Garavani at the building’s award-winning restaurants while at it. Westfield Century City is considered a premier celebrity shopping destination in Los Angeles. Although it doesn’t contain a big number of shops, it is still a great place as far as celebrity spotting goes. Currently undergoing renovation since last summer, Westfield will soon be extend its perimeters to include a newly built three-storey Nordstrom building. The addition fits well with the shopping haven’s present portfolio, which includes Bloomingdale’s and Macy’s. The Grove is a unique place to see, first-hand, the antics of celebrities whilst shopping. The big draws here include Nordstrom and Dylan’s Candy Bar. Consider yourself supremely lucky if you get to catch Justin Bieber lounging around here. We heard there’s also a very good chance that you will catch Chris Pratt shopping solo. Larchmont Village attracts celebrity shoppers because it is a good place for them to take a break from their shoots at the nearby Paramount Studios. Go Get ‘Em Tiger and Café Gratitude, in particular, are favourite haunts among celebrities, who come to Larchmont Village not only to enjoy their shopping but also to relax and unwind like normal humans, albeit in great style. So many celebs can be seen shopping here, and perhaps for the convenience of it being near to Universal Studios. It appears that every celeb in Tinseltown has a pet dog or two, so Maxwell Dog is perfect for supplying the likes of Hilary Duff with pet food and accessories. Justin Timberlake and Jessica Biel, meanwhile, like to do their shopping at Whole Foods. And we heard Angelina Jolie likes her quiet shopping time at Gelson’s. Fancy a star-studded visit to London or Los Angeles? Tell us about your celebrity run-ins in the comments below!